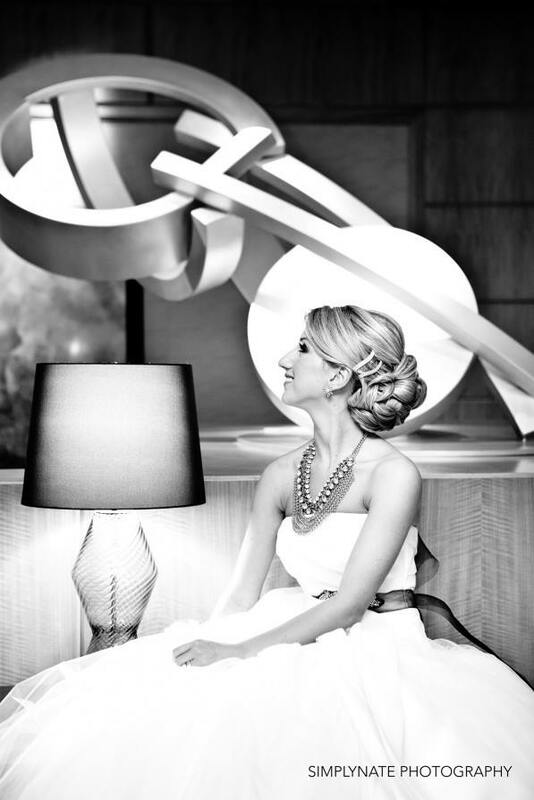 Brides-to-be know there’s no better place for a luxury wedding than Boston. Tying the knot in the shadow of skyscrapers in America’s most historic city guarantees a glamorous and unforgettable affair for all. 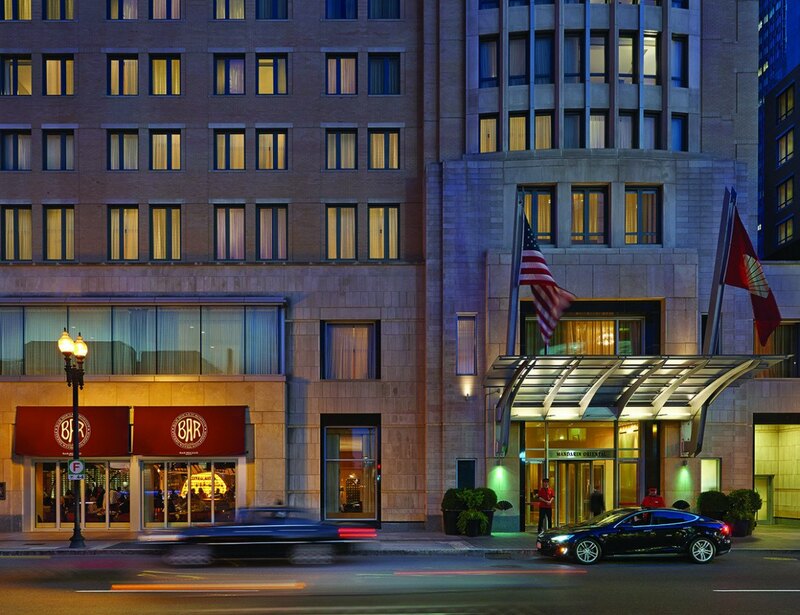 If you’re set on saying “I do” downtown, plan your wedding weekend at Mandarin Oriental, Boston in Back Bay. Begin with the bridal shower. Your shower doesn’t need to be months or weeks before your wedding day. Keeping all festivities within the weekend is a new trend that helps brides during the busy summer season, takes the stress off your maid of honor, and makes it easier on friends and family from out of town. 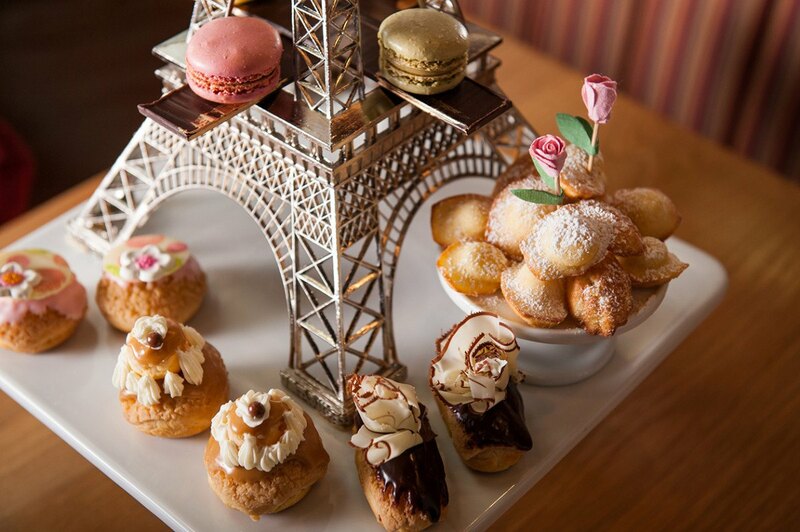 Party like a Parisian with a sophisticated shower; Bar Boulud in Mandarin Oriental, Boston is an upscale French bistro offering the special series “An Afternoon in Paris.” Sip café au lait or English Breakfast tea and enjoy light bites with patisserie treats like petite madeleines, macarons, and homemade pastries. 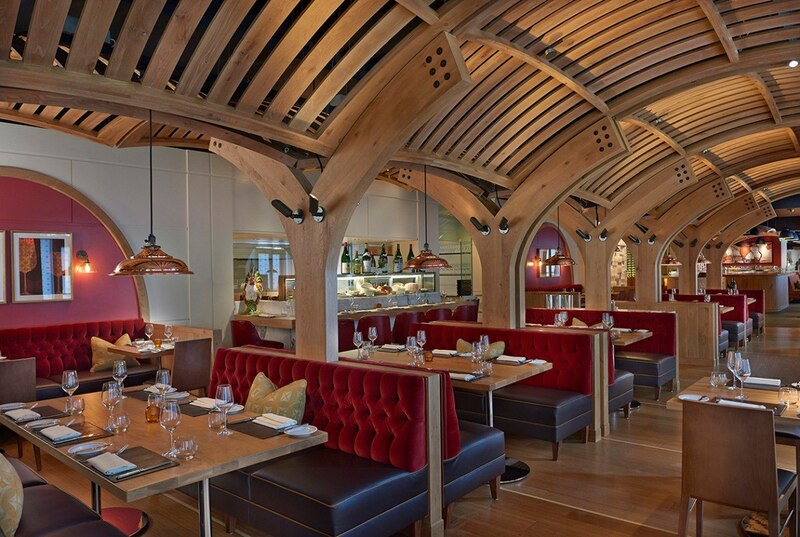 A fabulous fit for any bride, Bar Boulud is also perfect practice for brides jetting off to France for the honeymoon. La vie est belle! 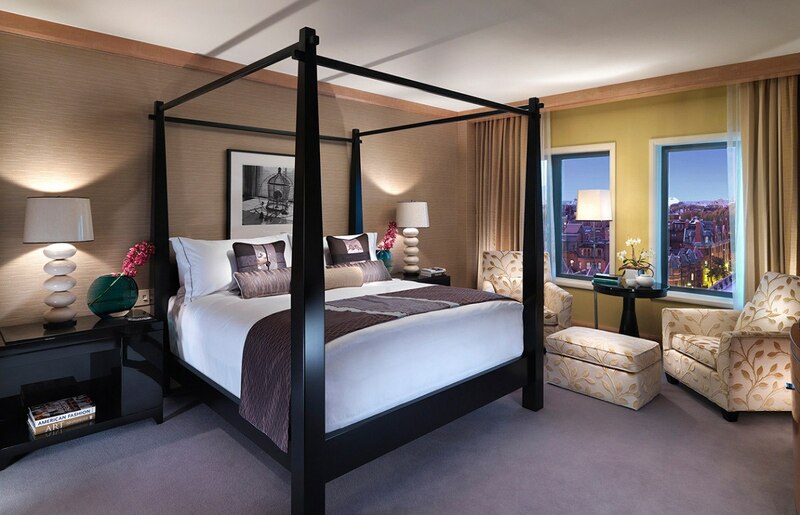 Rest and relax at your bachelorette party. 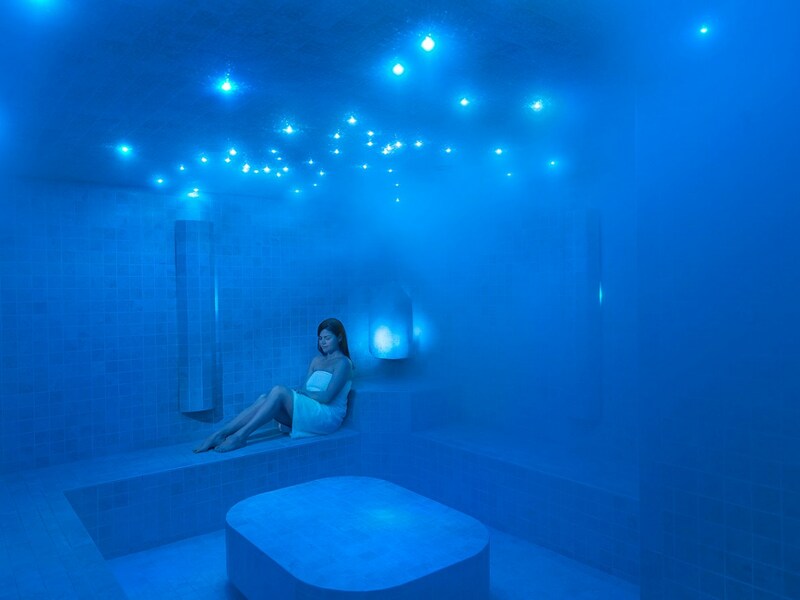 Spend your last single night at the only Forbes Five-Star awarded spa in the state, The Spa at Mandarin Oriental, Boston. 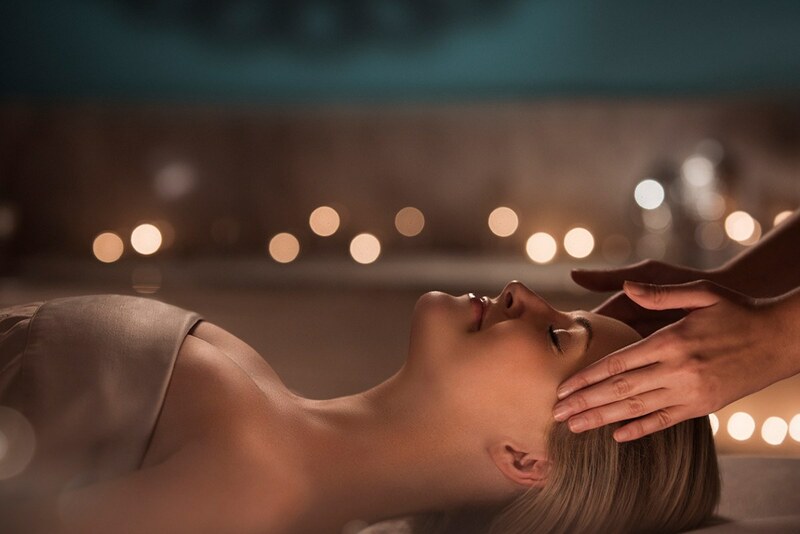 You and your bridesmaids deserve to be pampered with a full list of massages, including hot stone therapy, Himalayan salt stone, aromatherapy, and more. Body scrubs and wraps help hydrate and soothe skin, while facials can give you that gorgeous wedding day glow. (And don’t forget the fellas! Grooms and groomsmen can enjoy Gentleman Essentials with soothing massages and facials.) 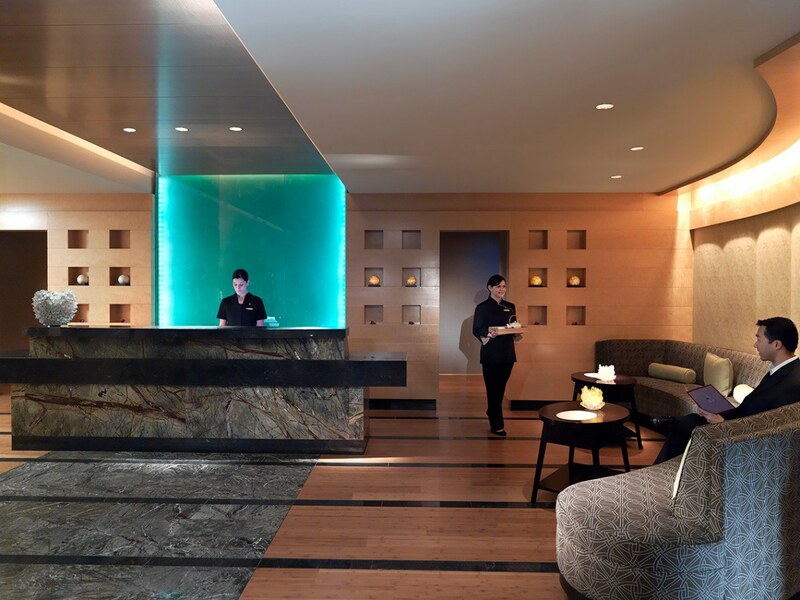 Focus on finding your zen by booking a Time Ritual; instead of picking specific treatments, a knowledgeable spa therapist will assist you with personalized recommendations based on your chosen length of time. 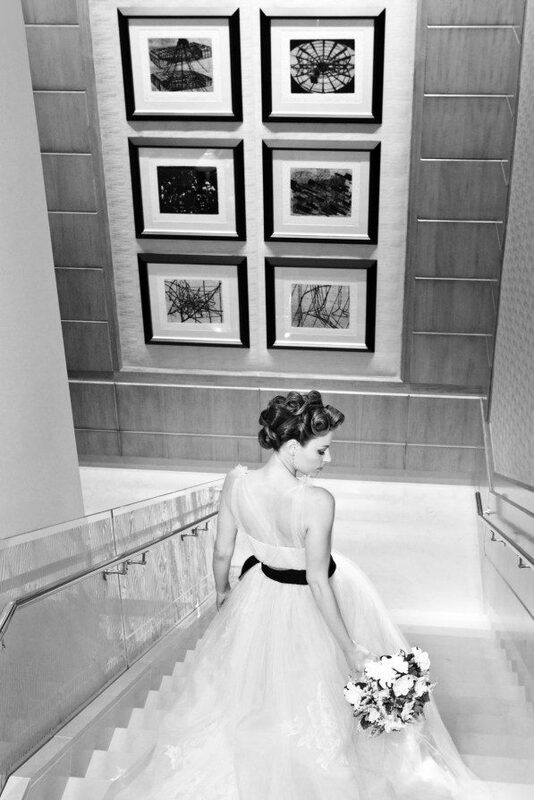 Bonus: the spa’s beauty services are ideal for bridal party prep on the big day. Take the plunge. 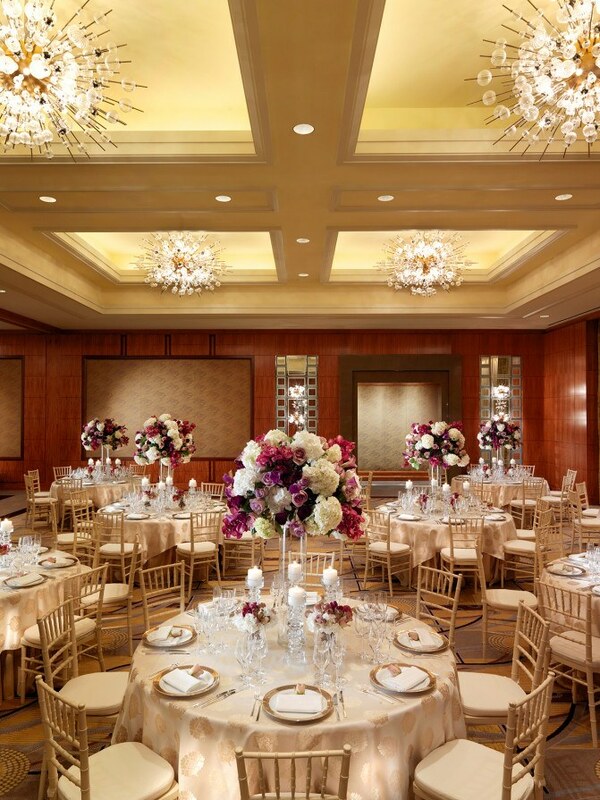 Make your wedding the talk of the town in the beautiful Oriental Ballroom. The intimate space offers floor-to-ceiling windows overlooking Back Bay and can comfortably hold 265 guests for dinner and dancing. Pose for photos in the lush outdoor garden or take a quick break in the adjacent Lotus Suite, reserved for bridal party members. 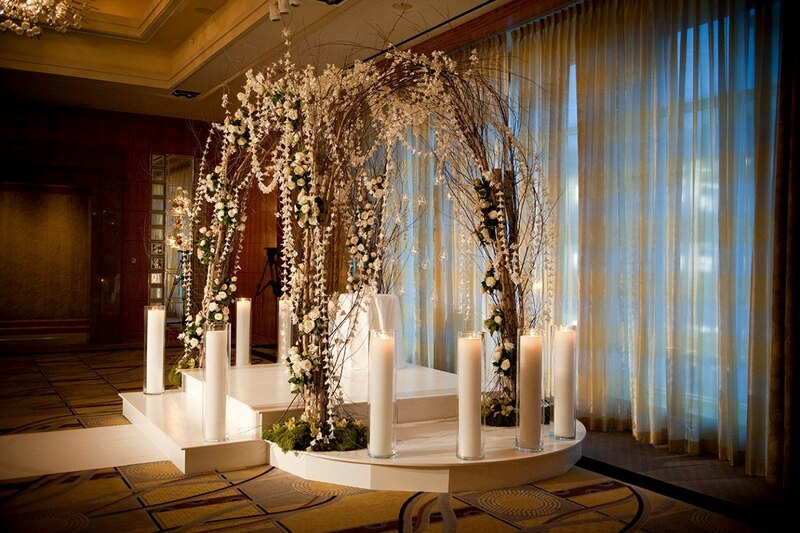 Upon booking, the hotel’s expert team of wedding planners will assist you in the planning process and be present during your wedding to ensure that everything goes smoothly. 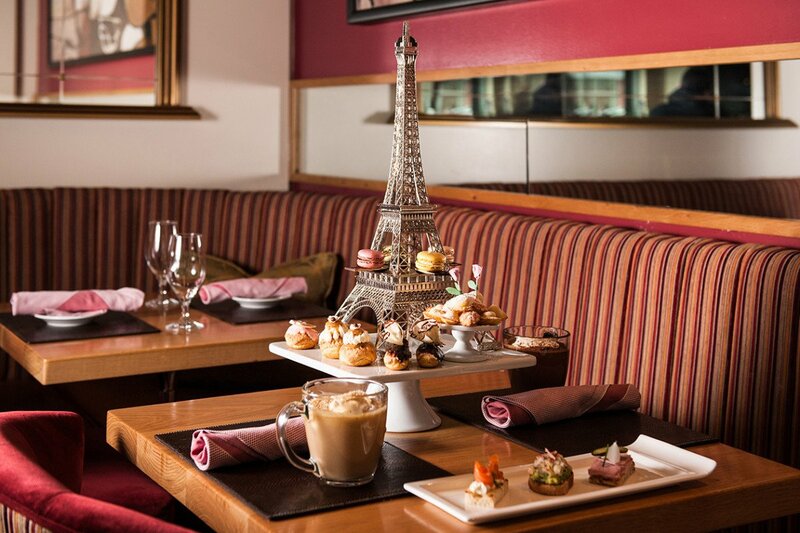 Working with Boston’s best floral designers and photographers, the planners can assist in choosing custom china, specialty chairs, tabletop décor, and any lighting needs. 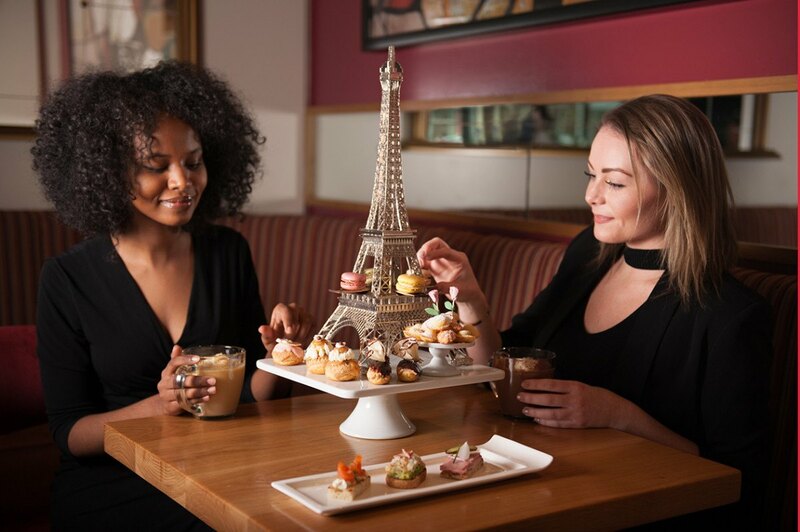 The culinary staff can craft a creative catering menu and build your cake from scratch, or make recommendations from partnering vendors to suit your style. 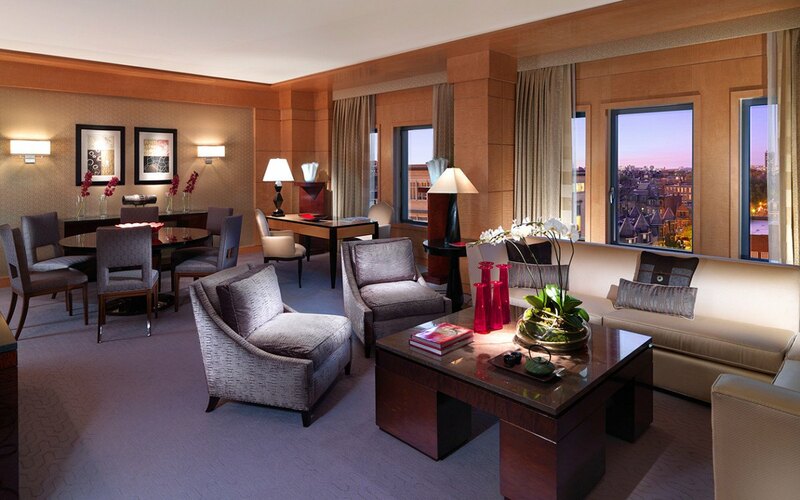 When you book your wedding weekend with Mandarin Oriental, Boston, everything from your bridal shower to the big day is taken care of; all you have to do is pop the champagne. 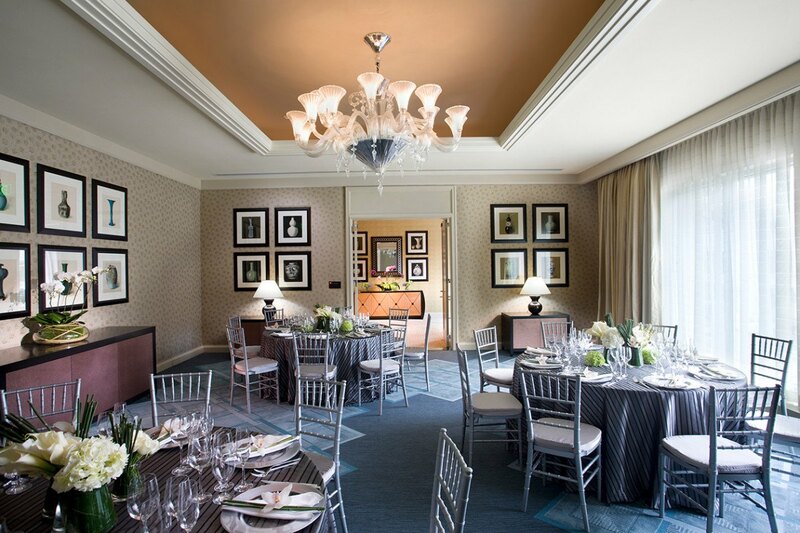 For more information on booking bridal showers, bachelor and bachelorette parties, rehearsal dinners, and weddings at Mandarin Oriental, Boston, visit mandarinoriental.com. Click through the photo gallery below for more photos from the hotel.